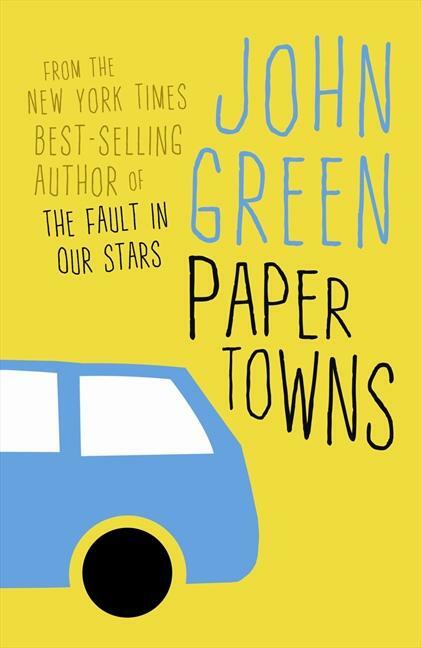 I chose to talk about the book Paper town by John Green. It was written in 2008 but I read this book three months ago. I would like to present this adventure because it's a mysterious and fantastic book, it's one of my favorite. I like the author too, because he wrote other gorgeous books for instance The Fault in our stars and Looking for Alaska. 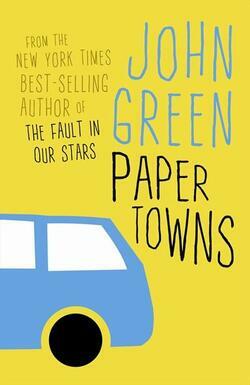 It's the story of two teenagers, Margo Roth Spiegelman and Quentin Jacobsen. They have know each other since they were child and Quentin have a fascination for Margo because he thinks that she is beautiful, intelligent and not ordinary. One night she climbs at his windows because she needs his help to acomplish a list of 10 things in the night. After this night together, Margo disappear and give no news to this family or friends. Quentin decide to search the girl. The question is : Where is the Margo ? I hope that after this article you would like to read this book.